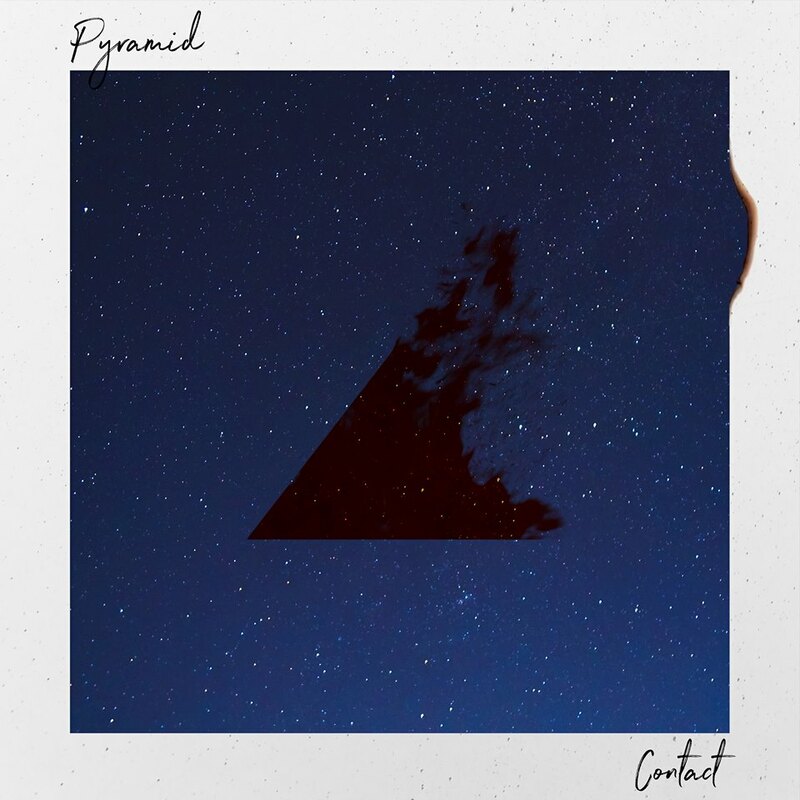 Pyramid‘s new EP is such a mood right now. It’s taken us out of those Monday blues and given us that boost of uplifting vibes we didn’t realize we needed. 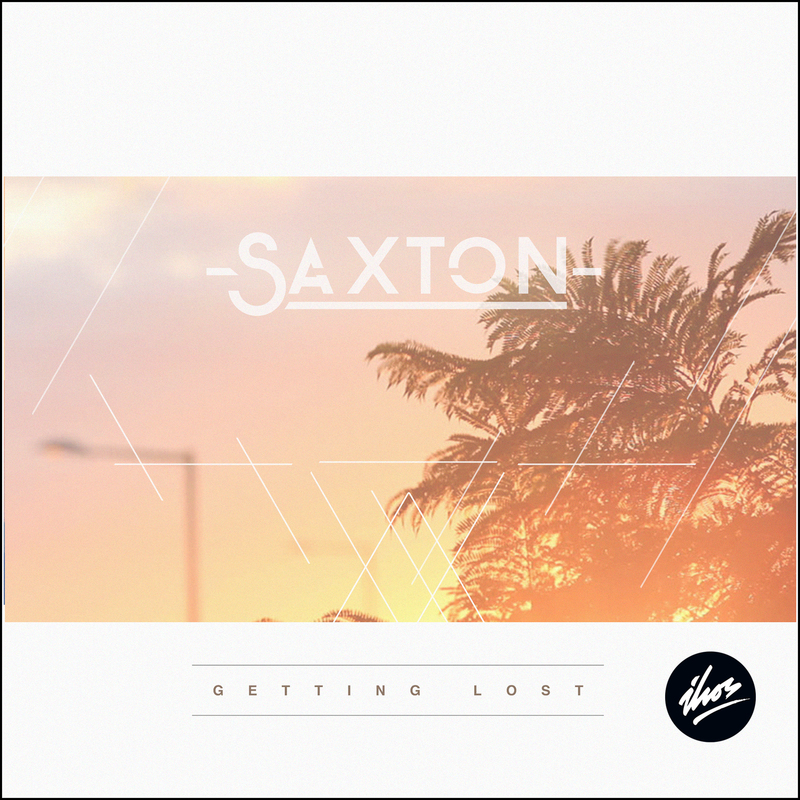 The EP is titled ‘Contact’ and it consists of three brand new originals from the French producer. There’s also small run of vinyls available for this release which you can grab over on his Bandcamp page. The artwork is beautiful by itself but when you throw that record on it all just makes sense together. 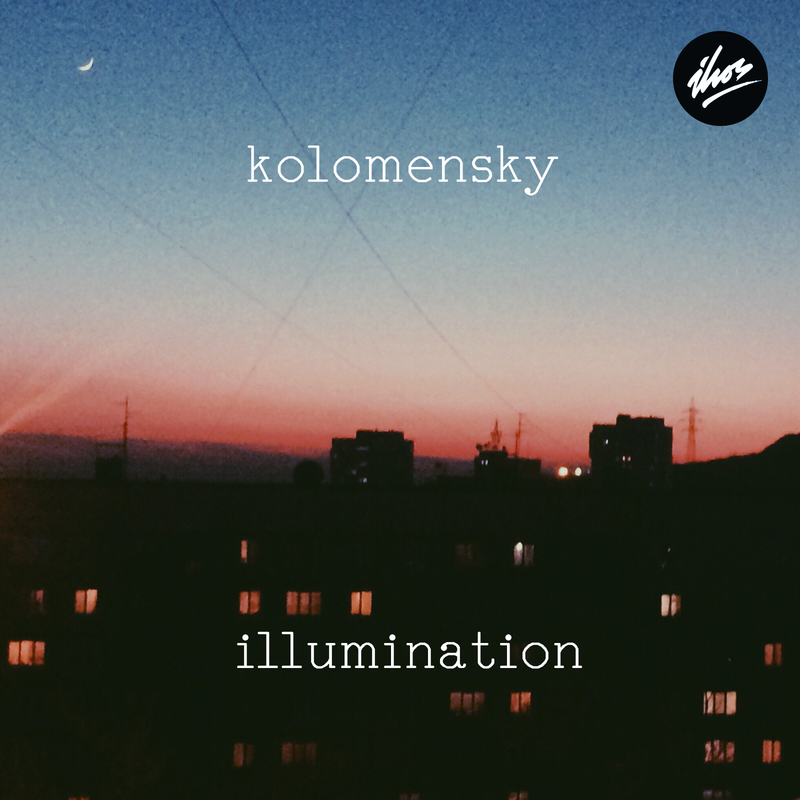 He serves up a lot galactic soundscapes on this release that hit all the right spots on a late night drive. We’ve always been huge fans of Karen O and the Yeah Yeah Yeahs and how dedicated she is to her art. So naturally we were beyond excited for her collaboration with Danger Mouse to drop. The album is called ‘Lux Prima’ and it officially dropped last Friday. It’s all that we hoped for and more. You can expect plenty of groovy melodies, Karen’s signature vocals leading us to paradise, beautifully atmospheric moments, potent instrumentals and an overall stellar album. Since they weren’t tied down with restrictions or pressures from record companies the duo mentioned in an interview that they felt a lot of freedom while writing this album and it definitely shows. They even teamed up with the legendary Spike Jonze who jumped in to direct a live video performance of “Woman” on The Late Show With Stephen Colbert. Check out the electric performance after the jump! We love a good repeat collaboration. Especially one that did everything right the first two times around. David Harks has returned to embellish yet another creamy delivery from the legendary modern disco producer Satin Jackets. 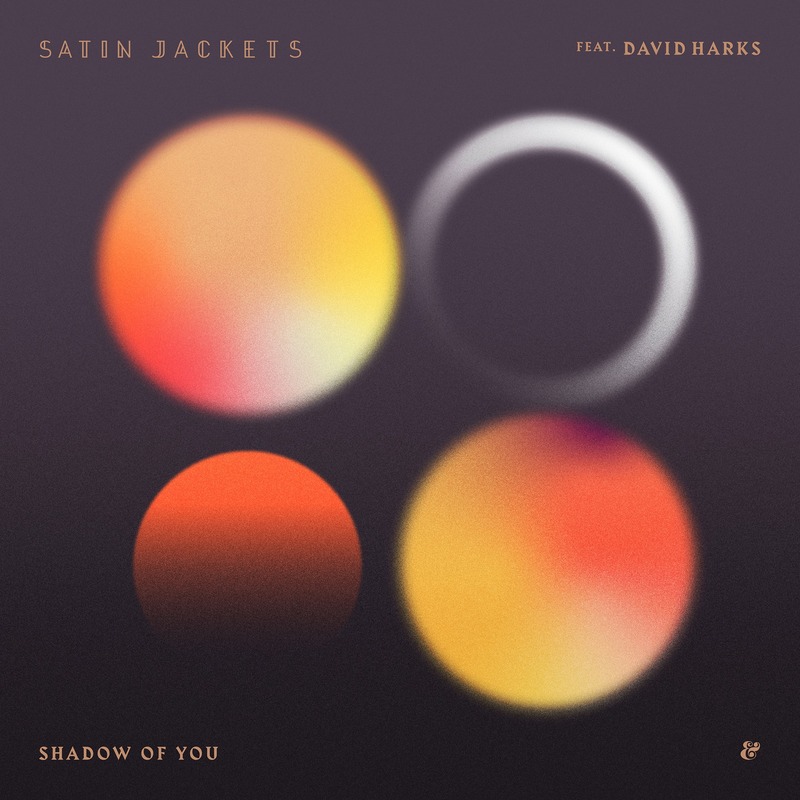 This time track dances around in SJ‘s seductively signature chord progressions, breezily wrapping itself around David Hark‘s passionate vocals in true SJ fashion. “It’s always a pleasure to work with Tim,” explains David, “… I wrote this particular song about dancing with your shadow, the darkness in yourself. It’s the part of you, your conscience I guess, that even when you’re on your own, wherever you are, will always be there with you and needs to be acknowledged.” Its deeper meaning only strengthens our appreciation for this heavenly slice of aural gold. Melt away your worries below. It really doesn’t get much better than having the perfect playlist at your disposal on a late night drive/bike ride. There’s those tracks that hit the spot and sound that much better when the sun goes down and this track is definitely one of them. It comes from South London based talent, Glimji Hideout, who has a knack for blending “dusty house beats with soft, analog indie-pop synths.” And to top it off, he’s giving this bop away for free so make sure to hop on that download button! 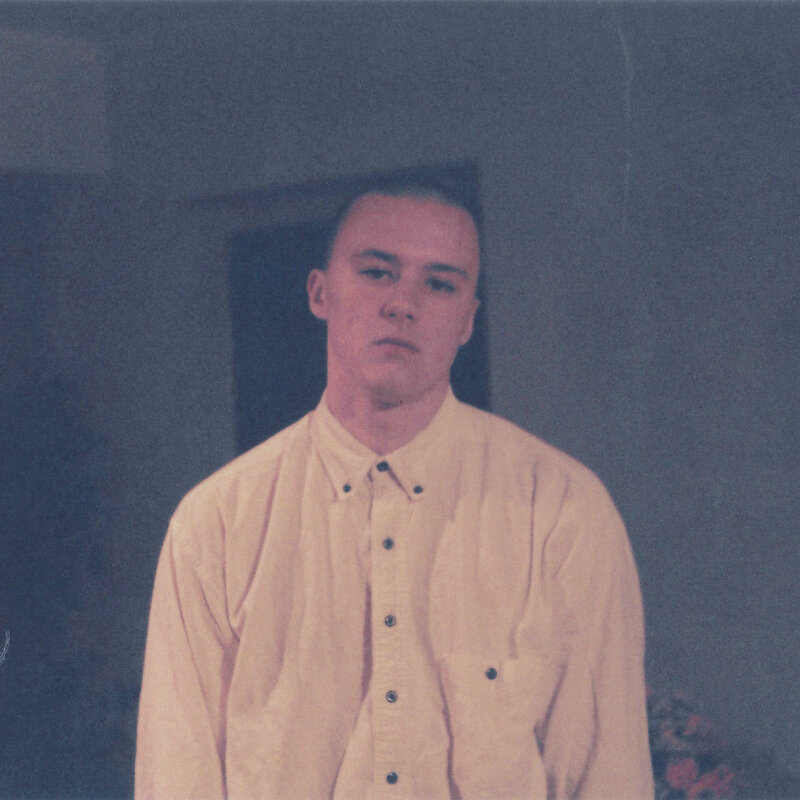 Vancouver based producer Sleepy Tom has a brand new single out that serves up the best kind of pop. It’s catchy, uplifting and has us dreaming of warm Spring/Summer afternoons. The instrumentals for the track were actually recorded back in 2017 and have been since then they’ve been sitting patiently on his computer. 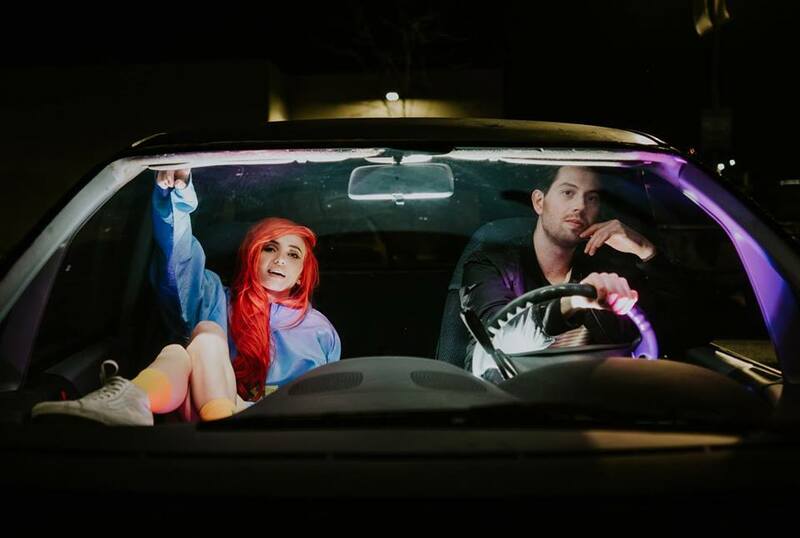 Lucky for us, Lights was introduced to the unfinished track and she was ready to add the story and vocals to complete this anthem. Catch the stream after the jump! Big ups to the Listen Closely page for being a bottomless well of top notch music and for sharing this gem! It’s the first outing from newly minted imprint, Ravanelli Disco Club, and it looks like they hit the ground running. 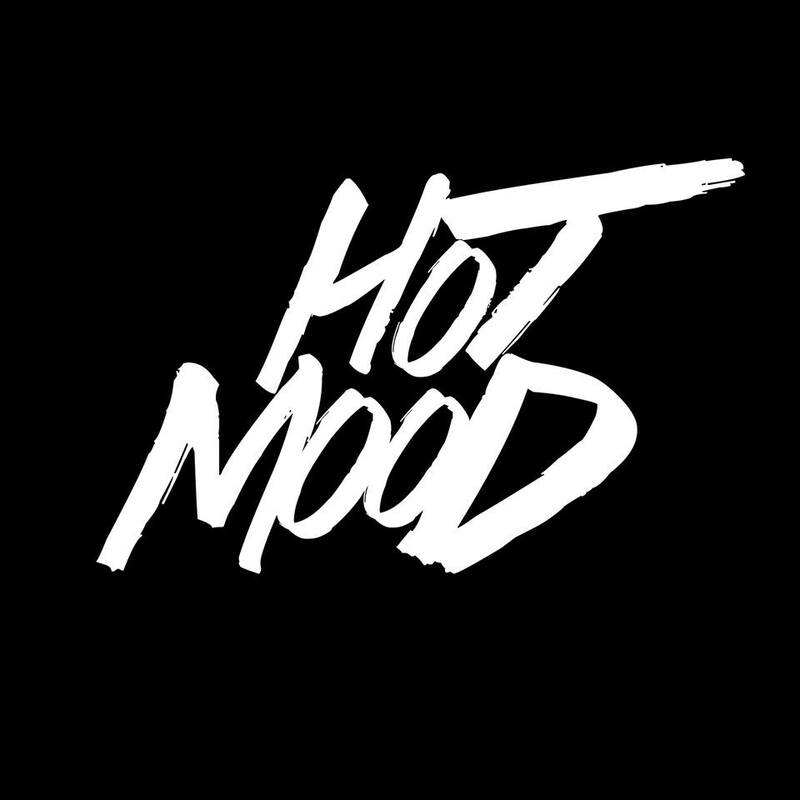 Right out the gate we have Mexican producer Hotmood and his groovy EP called ‘Burning Desire.’ The label boasts a mission of delivering “100% Disco 100% vinyl” and we’re totally here for it. Stream it after the jump! 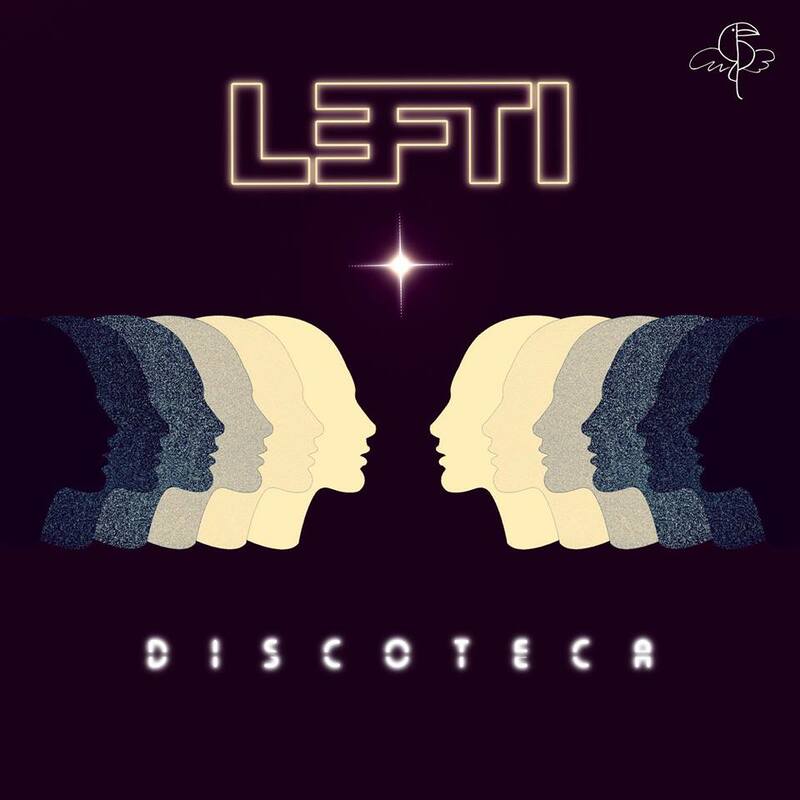 Brooklyn based producer, LEFTI, dropped a brand new EP via French Horn Rebellion’s independent label Toucan Sounds. The EP is called ‘DISCOTECA’ and it boasts three originals and a remix from Luka Tacon. 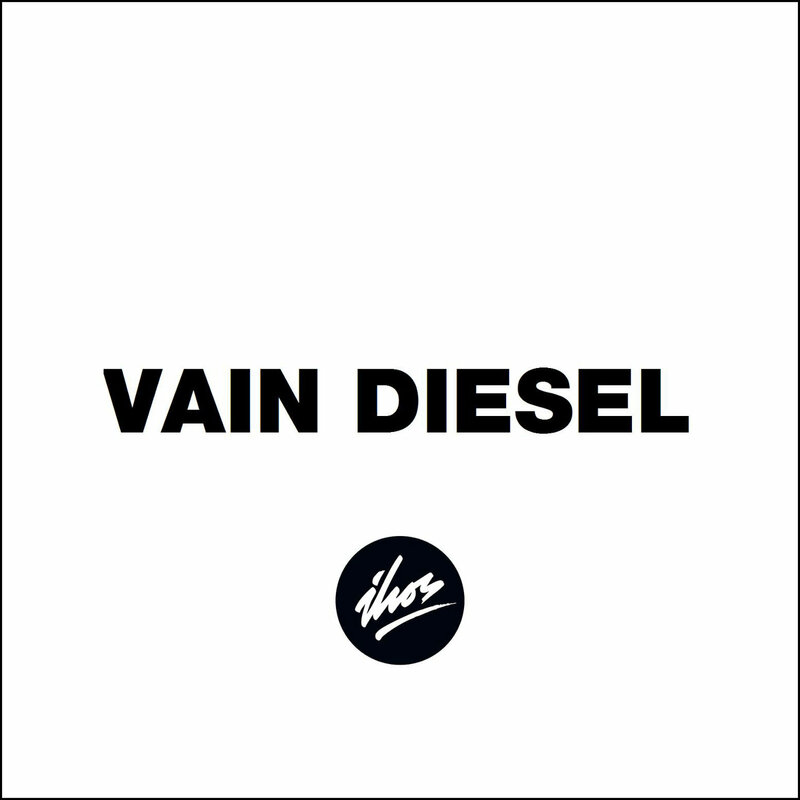 The name for the release is inspired from his childhood spending summers in Spain hearing about his parents and their friends going to the discotecas. 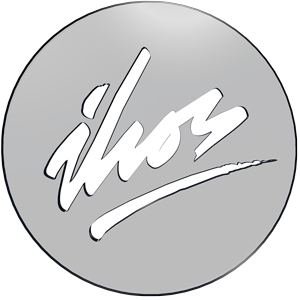 Each track will have that signature LEFTI sound blending “live instrumentation rooted from disco, house and funky flavors” with electronic production. It’s a solid four tracks that need to be on your Spring/Summer playlists now! The vibe on this track is electric and perfect for any night out. Get your fill after the jump! Nothing gets you in the mood like a good house track. Throw in a bit of funk and you’ve got a certified weekend anthem to help you shed all that stress. 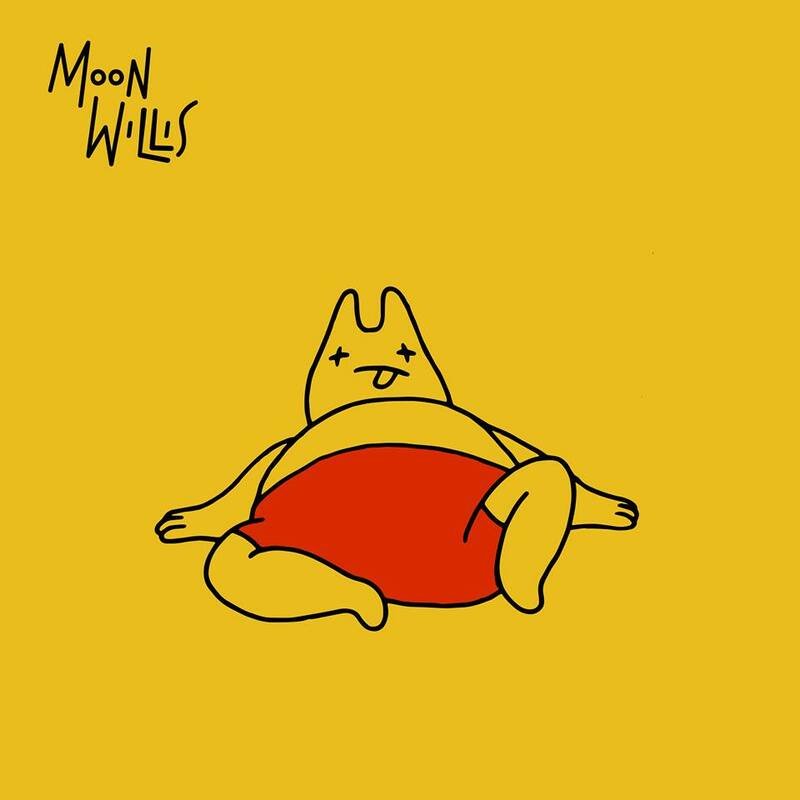 Fortunately we have a burner here for your line up from Moon Willis called “Trouble.” It’s super uplifting with a soulful touch and a sweeping groove that will pair beautifully with some disco lights. He’s definitely one-to-watch this year. Check out the latest from Brooklyn based producer, DJ and artist Delacour. He promised some new material for 2019 and he’s definitely delivering with some top notch sound bytes. This gem is titled “Skin” and is out now via the taste-makers over at Crosswalk Records. 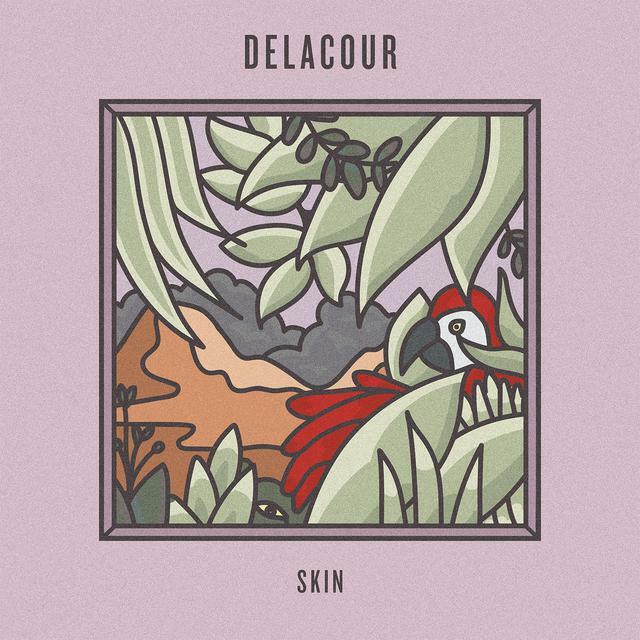 Delacour has been on a mission to break the rules a bit with traditional house music by changing up the structure where the track “re-invents itself every few measures delivering all the way a new vibe, new instruments.” Check it out for yourselves after the jump.